Improvisation both demands exemplary listening skills, and can help engender them. 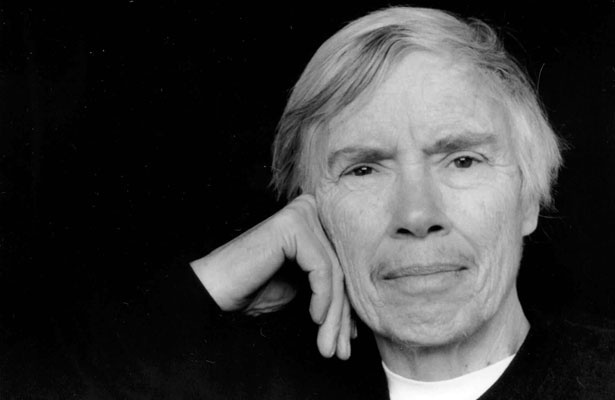 Pauline Oliveros dedicated much of her life to exploring extended modes of listening, theorizing about them, creating methods to help others listen more critically and carefully, and creating music, often highly improvisatory, that was a product of careful listening—to one’s fellow improvisers, to the space one is in, to other sounds often considered incidental or noise, to one’s own sources of sound. This year’s McGill-IICSI conference (in association with IPLAI) is focused on improvisation and listening, with a particular emphasis on Pauline Oliveros, whose passing this past November leaves us with a rich legacy of compositions, improvisations, theory, activism, community building, design, and a wide network of individuals and institutions that were influenced in many ways by her example, thoughts, sounds and actions. * Links to web-sites audio/video files etc that might be appropriate. The deadline for applications is Feb. 1, 2016 has been extended to Feb. 21, 2016. Download a PDF copy of the Improvisation and Listening CFP.